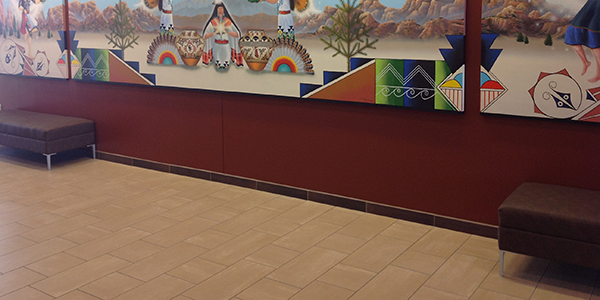 Rio Grande Floor Covering, LLC is the best choice for your commercial flooring needs. 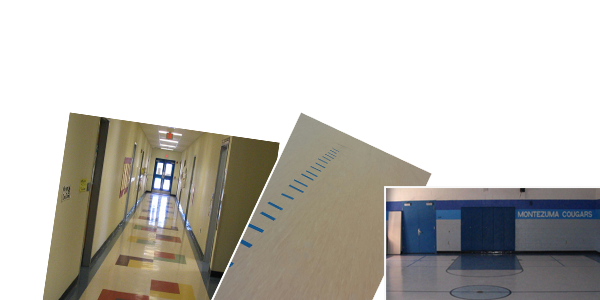 We are located in Scottsdale, AZ and provide quality flooring and installation services for Arizona. We use installers you can trust to complete the job on time, and our work is always done in a professional and courteous manner. We always work together to find a solution that satisfies you. Our professional, non-commissioned, sales staff will recommend the right product for your needs. Our installation team will install it right. We stand behind it. Guaranteed!